This past week there have been some really interesting announcements. We are also sharing with you a couple of stories to reflect on the act of making photographs, your safety is first, and you should always be kind to your body since it is your only true asset. Smartphone? Camera? Both? Who knows, but Yongnuo has taken their business model to the next level. Last week we heard about their development thanks to an announcement they published through their Facebook page. Mirrorless camera systems are no longer the future, they are the present, and manufacturers need to start thinking about these new photographic tools that will reshape the current state of photography. Perhaps only chiropractors could support the idea of carrying huge amounts of gear on our backs. Wasim Ahmad has a very interesting point about the unhealthy practice of working every day with heavy lenses and its impact. We need to start rethinking photography as he says in this article. Husband and wife Vishnu Viswanath and Meenakshi Moorthy were visiting an attractive Yosemite cliff. The two tragically fell to their deaths after taking a series of selfies together and separately at the cliff’s edge. This is a very sad story, but we need to see this as a warning. We live in a moment in time were more and more people are feeling that they need to show themselves to the world constantly in order to “exist”. Ronghui Chen has passionately documented what life is like for China’s younger generation. You can oddly feel the sense of abandonment or uncertainty in their looks. We need to start thinking seriously about how technology is modifying our societies nowadays, and this photographic project speaks to a universal truth beyond borders. The relationship with the dead vary through Latin America, and this week Magnum Photos have made a special article and photo gallery depicting the Day of the Dead, something really important in several cultures across the globe. 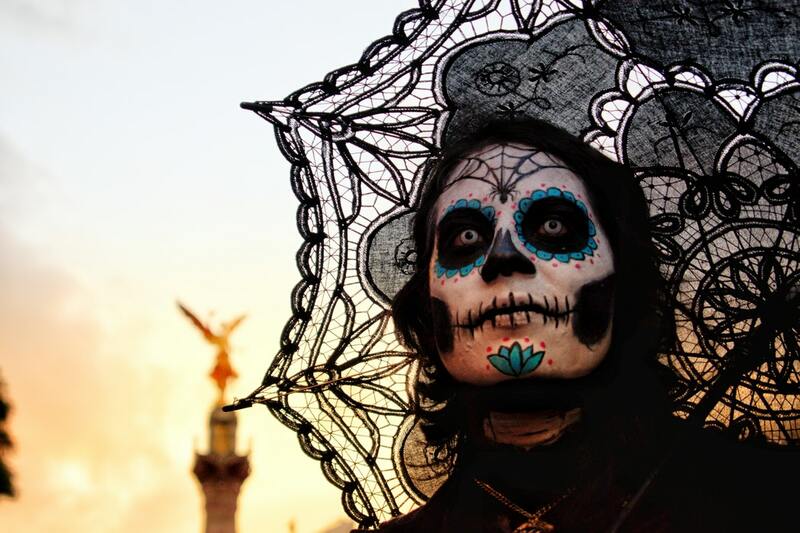 Without a doubt, Mexico is the most famous country when it comes to the Day of the Dead. Cartier-Bresson was fascinated with the Mexican culture, there are several of his photographs in there. Sit back and relax with a set of various photographs from several photojournalists from around the globe. Photojournalists are an extreme necessity in the world of photography, and many times their names remain silent. Thank you, photojournalists, for risking your lives in order to bring us reality in the purest form in terms of images. This entry was posted in News on November 5, 2018 by Federico Alegria.